Steven J. Quamme is the Co-founder of Cartica Management, LLC, an investment firm focused exclusively on the emerging markets. With assets under management of approximately $3 billion, Cartica’s institutional client base includes pension funds, endowments and other institutional investors. Cartica is headquartered in Washington, DC and is registered as an investment advisor with the United States Securities and Exchange Commission. Prior to forming Cartica, he was a co-founder of a $1.0 billion private investment fund focused on governance and relational investing in the United States. From 2000-2005, Mr. Quamme was the founder and co-CEO of Washington-based Milestone Merchant Partners. Milestone (subsequently acquired by Houlihan Lokey) was a full service merchant bank that provided investment banking services and also managed a series of private equity funds. Mr. Quamme began his career as a mergers & acquisitions attorney in the Washington office of Baker Botts. Mr. Quamme earned his B.A. from Northwestern University and his J.D. from Northwestern University School of Law. He serves as a member of the Northwestern Law School Board and of the Board of Visitors of the Weinberg College of Arts and Sciences at Northwestern University. 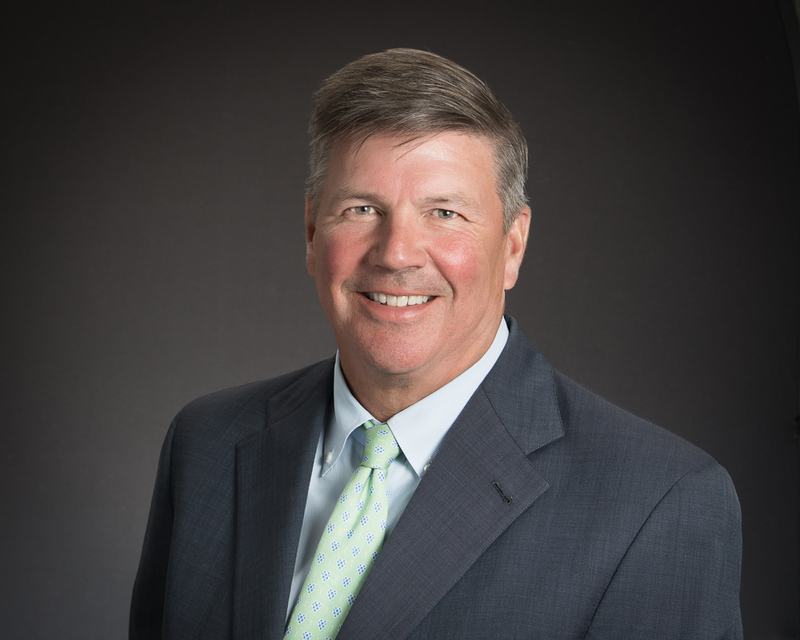 He also serves as a member of the Board of Directors of Sibley Memorial Hospital Foundation and the National Rehabilitation Hospital. He is also a member of the Board of Directors of Alsea, S.A.B. de C.V. (BMV: ALSEA*), a Cartica portfolio company. Mr. Quamme lives in Washington, DC with his wife, Ashley, and their three children.